Why not celebrate your Birthday with Smallcakes? 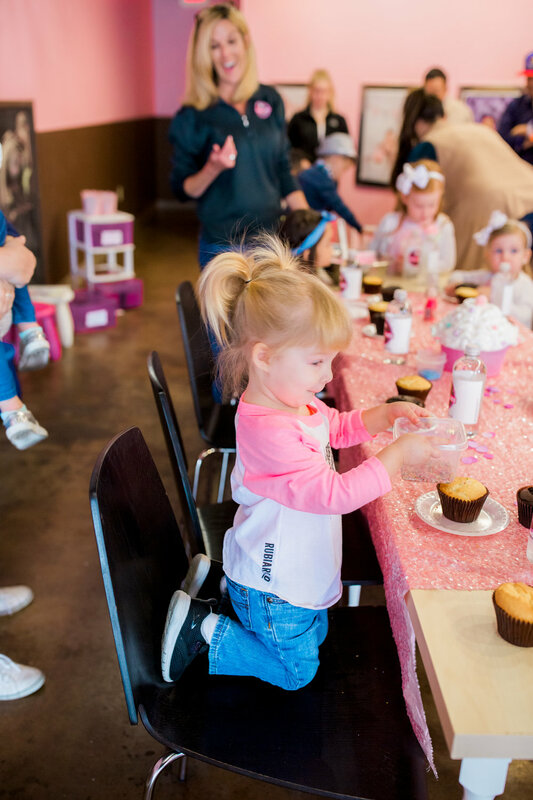 Each custom birthday party includes two (2) unfrosted cupcakes, two (2) custom frosting colors, sprinkles, a drink and frosting lesson from one of our cupcake specialists. 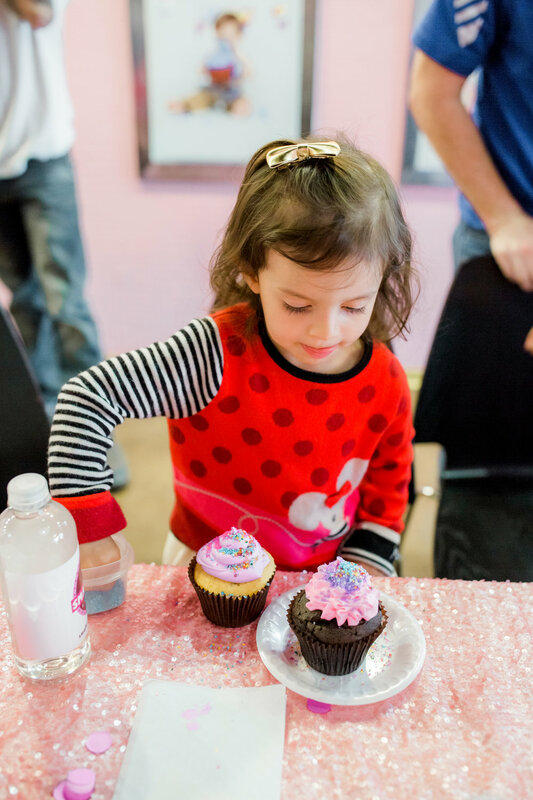 Birthday Party Information: ($15 per child, 10 child minimum). Birthday parties run 1 hour in length.